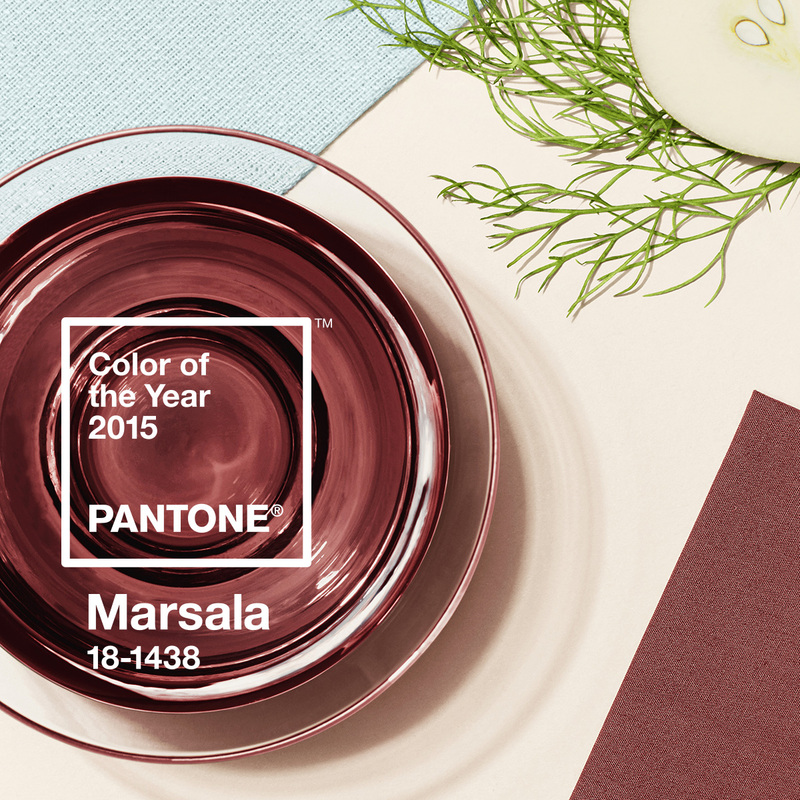 Pantone, the global colour authority, selected PANTONE® 18-1438 Marsala, a naturally robust and earthy wine red, as the Colour of the Year for 2015. An earthy shade with a bit of sophistication. A matte finish highlights Marsala’s organic nature while adding a sheen conveys a completely different message of glamour and luxury. Nurturing and fulfilling, Marsala is a natural fit for the kitchen and dining room – making it ideal for tabletops, small appliances and fabrics throughout the home. 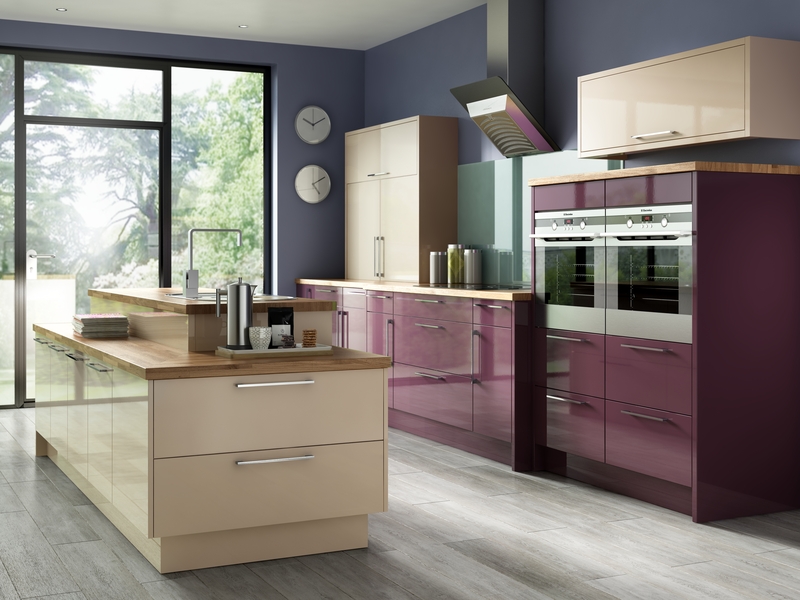 Vetreo damson provides the eye catching glamour while the subtle warmth of vetreo biscotti brings colour and warmth into the home. For 15 years, Pantone’s Colour of the Year has influenced product development and purchasing decisions in multiple industries, including fashion, home and industrial design, as well as product packaging and graphic design.